Today is recognized as World Malaria Day, which can be known as a celebration for what has been done in the fight against malaria, a day of remembrance for the lives lost to this preventable disease, and day of calling to do more. This calling is close to my heart due to firsthand experience in seeing the devastation Malaria can cause. 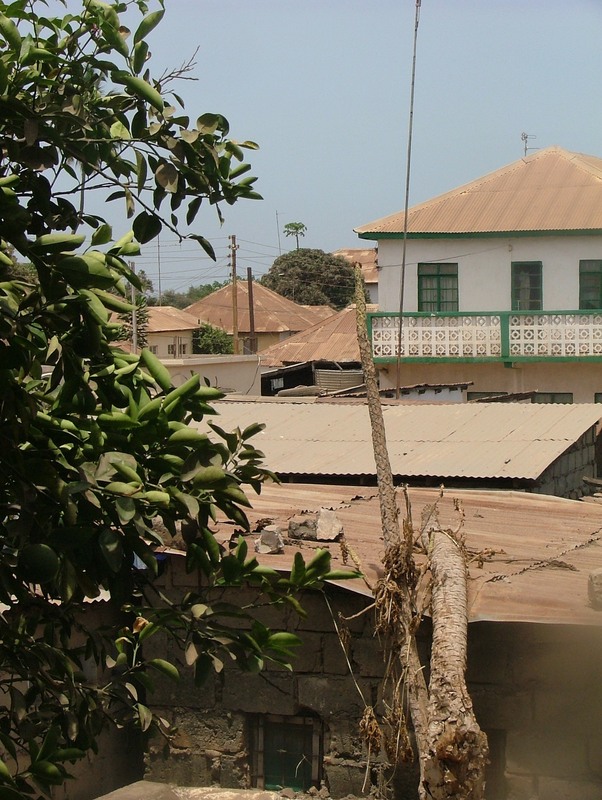 During the summer of 2008, I spent 5 weeks in The Gambia, which is a small country on the coast of West Africa. The entire population of Gambia is at high risk for malaria at all times of the year because of the country’s warm and wet climate. On top of this the United Nations Development Program considers The Gambia one of the Least Developed Countries in the world. 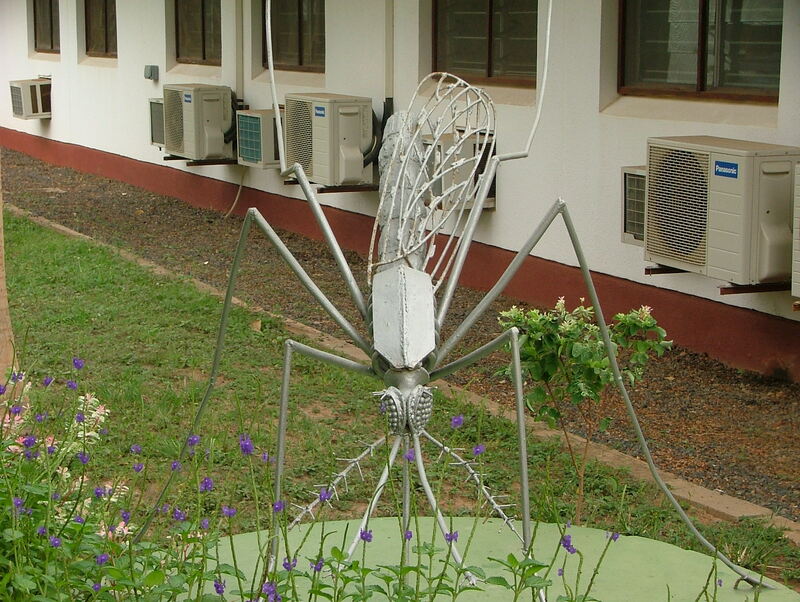 The largest struggle the country faces when fighting malaria is insufficient resources and funding. The primary purpose of my trip was academic, with the focus to learn about how the healthcare system worked and specific focus on Malaria treatment and prevention. I spent time meeting with Ministry of Health officials, heads of NGO’s, healthcare workers, and community health volunteers. 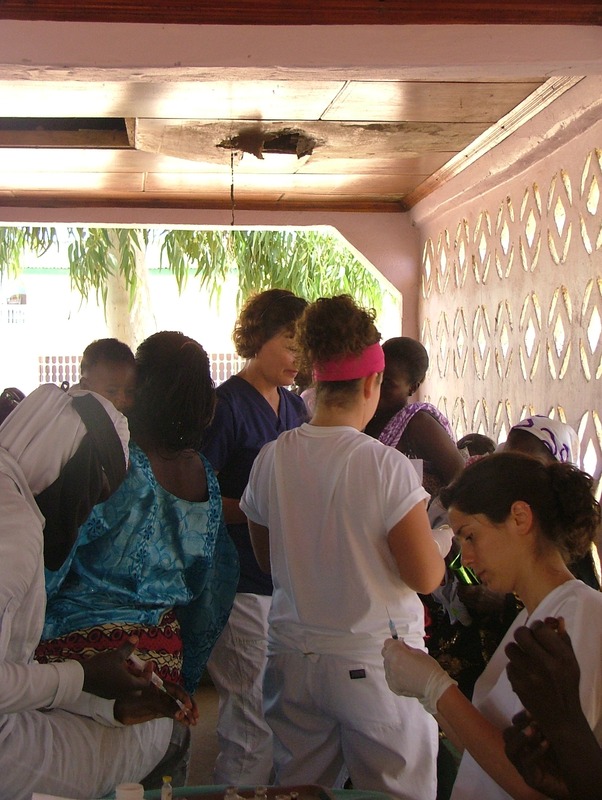 During this time, I also spent time volunteering in local clinics throughout the capital Banjul. I was able to see how the various policies for Malaria treatment and prevention were configured from the national and international perspective and how and if they were carried through to the actual population. The largest dilemma I noticed was that while the government worked to hand out preventative measures, such as long-lasting insecticide treated bed nets (LLNs), they only had enough resources for the most vulnerable population – pregnant women and children under 5. For the rest of the population most could not afford the supplies. 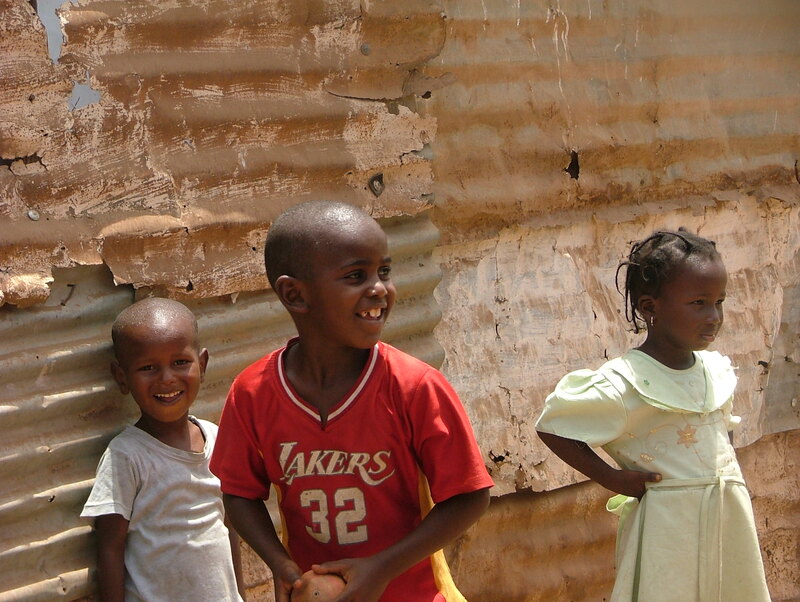 The most effective way of preventing Malaria infection is distributing LLNs. Not only are they cost effective, LLNs provide proper protection to people while they are sleeping, which is when the most transmissions occur. Indoor residual spraying of insecticides on the indoor surfaces and roofs of all houses provides protection by killing mosquitoes that enter and rest on the treated surfaces. The most effective way is to raise awareness and provide funding to organizations that are providing Malaria prevention and treatment supplies to at risk populations. With food prices, we are at a real tipping point. Food prices are 36 percent above the levels of a year ago and remain close to the 2008 peak. Already 44 million people have fallen into poverty since June of last year. If the Food Price Index rises by just another 10 percent, we estimate another 10 million people will fall into extreme poverty – that is where people live on less than $1.25 a day. And a 30 percent increase would add 34 million more people to the world’s poor, who number 1.2 billion. There is a worldwide food crisis that is affecting not only the poorest countries but the US as well. Many of the riots that are occurring across the globe, especially in Northern Africa and the Middle East, have been rooted in the issues of access to food. On top of this the continuing rise in oil prices increase the funds needed to simply transport the food. I would rather make people feel uncomfortable and get in trouble for speaking out than sitting back and never letting my voice be heard. Apathy is no longer an option. Giving up and saying no one cares and no one is listening doesn’t exist anymore. In our technological age, news travels fast, so when injustice occurs, I feel compelled to speak out. Growing up I was usually quite timid about what I thought. I would become very involved and passionate about specific causes, but I was terrified about being the person who would stand up and speak out. While attending Xavier University for my undergrad, I began to find my voice. Through a student group and research fellowship I was a part of my junior year, I took a stand on the genocide in Darfur by leading events, bringing in speakers, and collaborating with organizations throughout the city. On top of all of this, Xavier is a Jesuit institution, so at the core of the school are principles of finding the intrinsic value in all while engaging and promoting the issues of peace and justice. Since my time at Xavier and my beginning preparations for me and my husband’s move to Georgia to volunteer, I have felt strengthened in making my voice heard. This blogging experience has been a huge instrument for that. Through continued experiences, encounters, frustrations, and times of joy, I have learned that choosing to act voiceless is not what I am called to do. I don’t claim to have all the answers or be perfect. I try my best to make sure all my facts are straight before speaking out, and if you disagree then let me know because I’m more than willing to listen. I just ask that in the same way I do my research that you take the time to check your facts. Ignorance is longer an option when the rich continue to become wealthier and the poor are driven further into poverty, when people are killed daily in acts of war, when people across the globe continuously go to bed hungry, when people are dying daily from preventable diseases, when slavery exists, when children are forced into grueling work conditions, when unjust laws are passed. We are all called by Our Father to different causes. Christ was more than willing to make people feel uncomfortable, especially if it meant challenging them to change their ways. At the beginning of His ministry, Christ returned to his home synagogue in Nazareth, and when handed to scroll of Isaiah, Christ read a very specific passage that caused him to be driven out of town…. The ONE campaign initiated an event titled “Lazarus Sunday” for today. The goal was to bring the story of the Lazarus Effect, which is a documentary made to show the transformative effects that anti-retroviral drugs can have on people with AIDS, to congregations across the United States. The term “Lazarus Effect” comes from the story of Jesus raising Lazarus of Bethany from the dead in John 11:1-45, and the idea that life can happen again. Since the beginning of the AIDS epidemic, more than 60 million people have been infected with HIV and nearly 30 million people have died of HIV-related causes. In 2009, 5.2 million people in low- and middle-income countries had access to antiretroviral treatment, up from 700,000 in 2004. There are 10 million people still in need of treatment who do not have access. However, for about 40 cents a day, two anti-retroviral (ARV) pills can transform the life of someone living with AIDS in as few as 40 days. As one of largest donors of the Global Fund, the United States directly supports and provides ARV treatment for more than 3.2 million men, women, and children. I had the chance to see the devastation of what the AIDS epidemic has done, especially to sub-Saharan Africa. 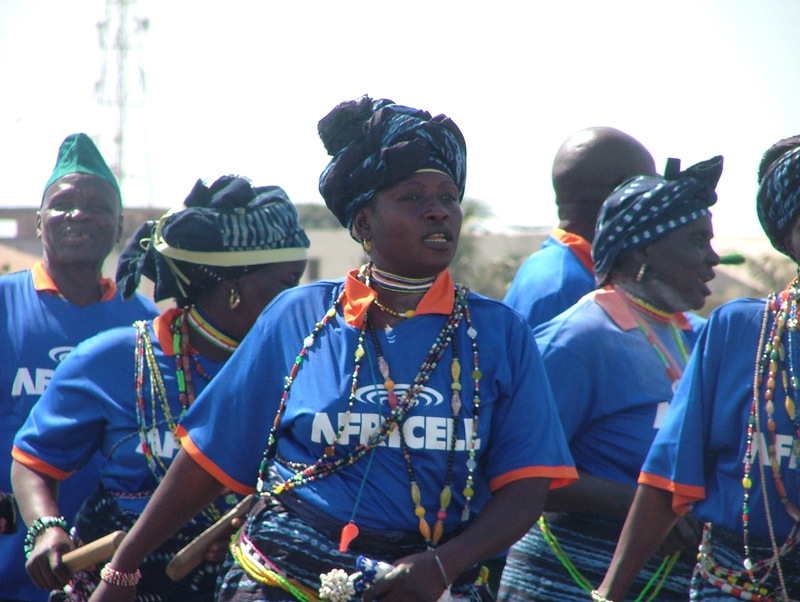 I spent the summer of 2006 in Namibia, in Southern Africa, traveling and teaching about treatment and prevention measures for HIV/AIDS. Since that time, I have made a point to stay informed and involved with raising awareness and getting others engaged, and as a Christian, I have a further calling to care for my brothers and sisters in Christ. HIV/AIDS is not only a problem of those that live overseas; it is a disease that affects those living in our very own cities. There are 1.5 million people living in North America with HIV, 70,000 new infections in 2009, and 26,000 AIDS-related deaths. Christ called us to action, to care for the least among us, so take the time and learn how much of an impact you can make. During the past couple of days I have not posted anything because I was unsure of what to write. Through frustrations of current events, stressors of work, and weariness of the uncertainties of this coming year, I was at a lack for a voice and something to say. After a night of relaxing and talking with some good friends and sisters in Christ, I came home to open the prayer book my husband and I have been going through to see that today’s was focused on pastor, theologian, and martyr Dietrich Bonhoeffer. During a dark time in the history of the world, Dietrich Bonhoeffer chose to speak out about the atrocities of the Nazi’s and their leader Adolf Hitler. He began his work by first studying theology in Germany and the United States, pastored a church in London, and returned to Germany as a leader of the Confessing Church. Upon his return to Germany, Hitler was instated as the Chancellor, and Bonhoeffer was one of the only voices to speak out against the persecution of Jews. While considered a pacifist, he joined the Abwehr, which was a German military intelligence organization that was at the center of the anti-Hitler resistance, and he was part of a failed plot to assassinate Hitler. At no point did he justify his action but instead took the guilt upon himself, only hoping for God’s grace in the end. Bonhoeffer was eventually arrested for his political activism and executed. Lord, reveal to us all that makes itself an enemy to the life you want for us. Help us hunger so deeply for the freedom of all your people that we risk walking among enemies who pervert justice. Reveal to us when we ourselves act as enemies to your kingdom of justice and peace. Amen.